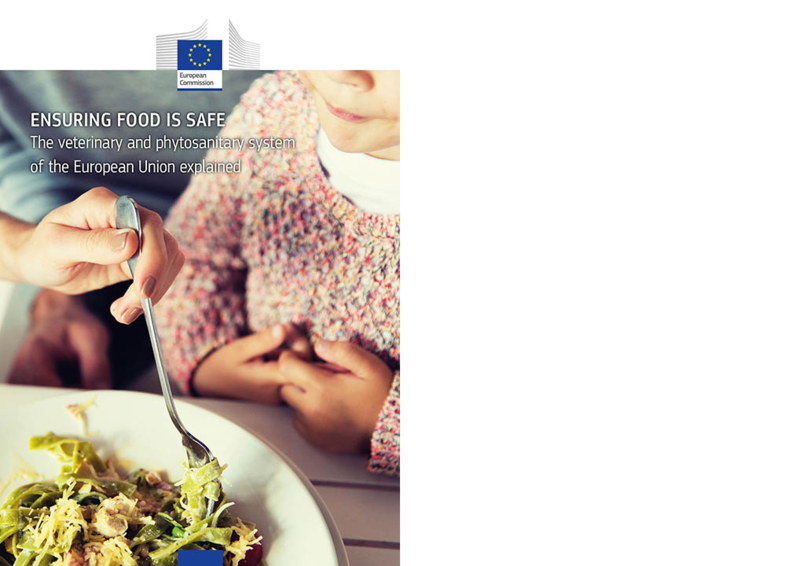 The European Union (EU) has some of the most comprehensive food safety standards in the world, and a well-established system of controls to make sure that those standards are met. But the EU is also a market that is open to world, encouraging trade with partner countries across the globe, and helping food and feed producers in other countries to meet the EU's exacting standards is a key element. Other countries should also be confident that they can rely on EU food safety system and be confident that food imported from the EU is safe. Countries wishing to export to the EU have to set up a similar system of food safety controls to ensure that European consumers have the same level of confidence in the safety of imported food products as they do with those from the EU. A new publication, Ensuring food is safe – The veterinary and phytosanitary system of the European Union explained, is designed to help potentially exporters understand what they need to do if they want to target the EU market with their products but also to improve the understanding of EU system in other countries so that they can be in full confidence when they authorise the import of EU products. The brochure is available in English, but will also be translated into Chinese and Farsi. The Commissioner for Agriculture and Rural development, Phil Hogan, has made promoting agri-food trade with key partner countries a core part of his mandate, visiting numerous countries across the globe in the process. China and Japan were part of his Asian tour in 2016, while Iran and Saudi Arabia will feature later in 2017.